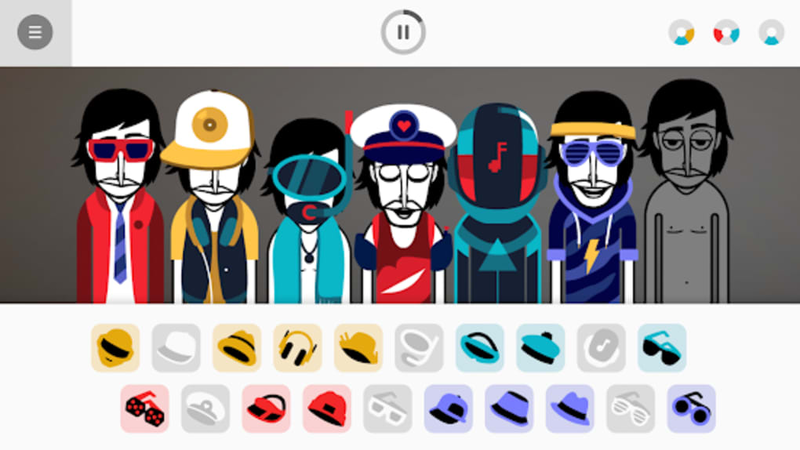 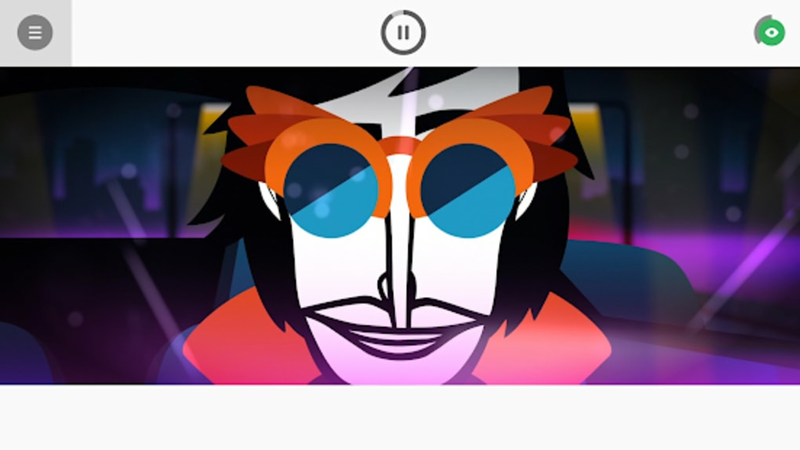 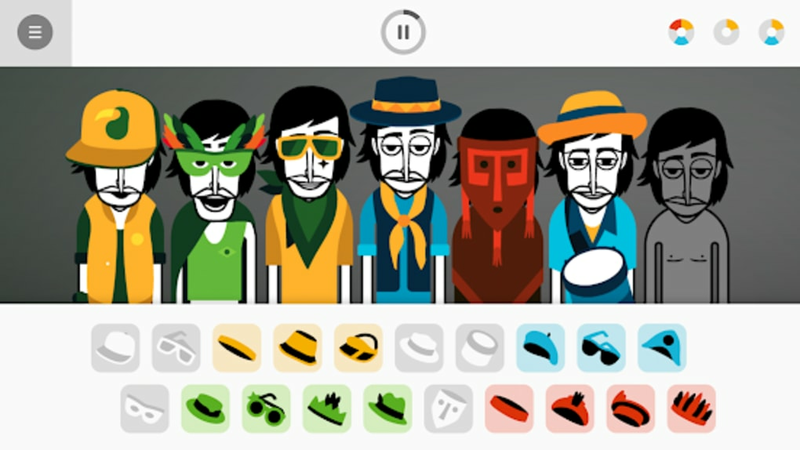 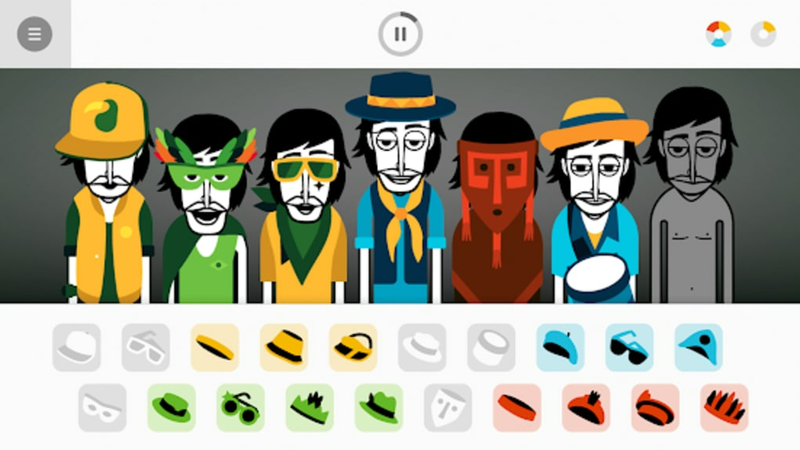 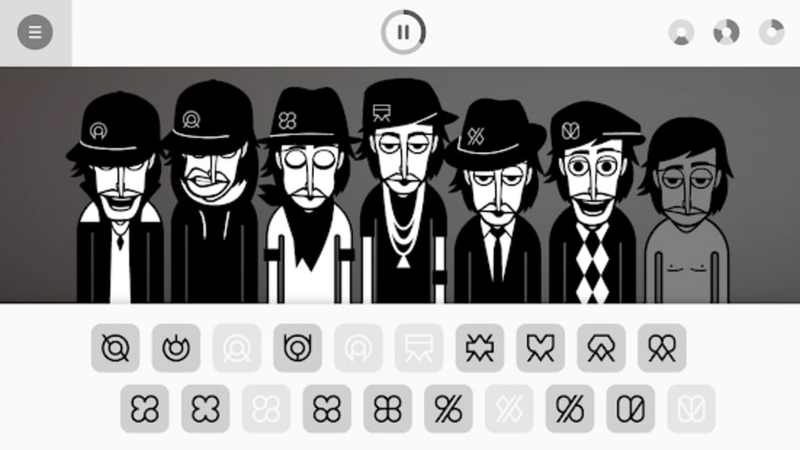 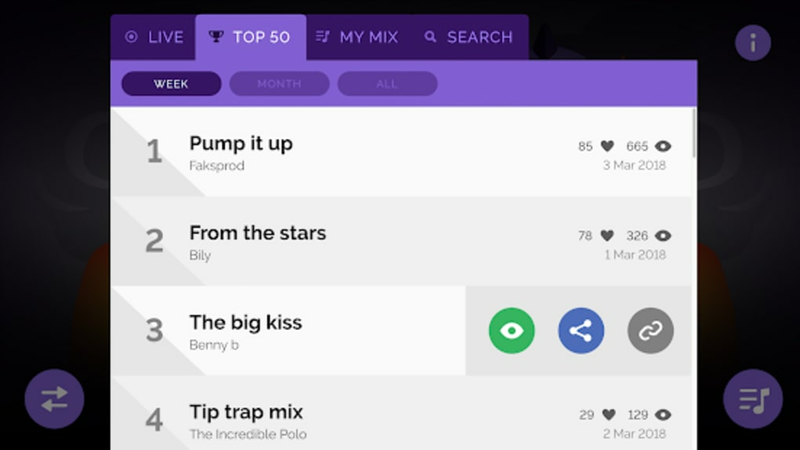 Incredibox is a full version app for Android, that makes part of the category 'Music'. 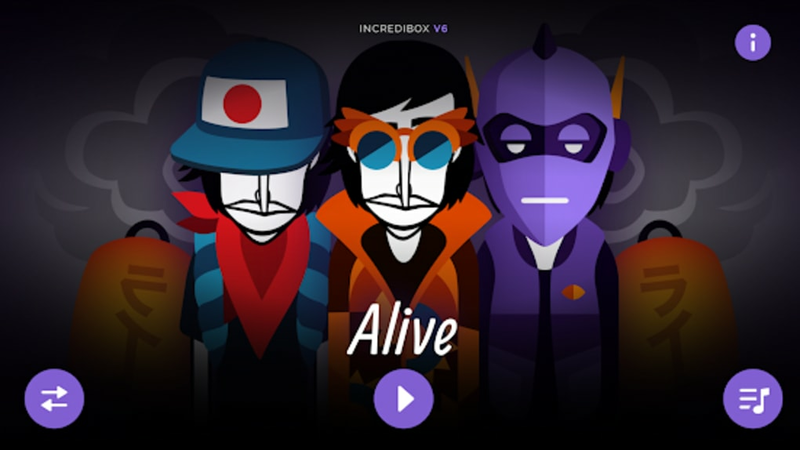 Incredibox requires Android 9.0 and above. 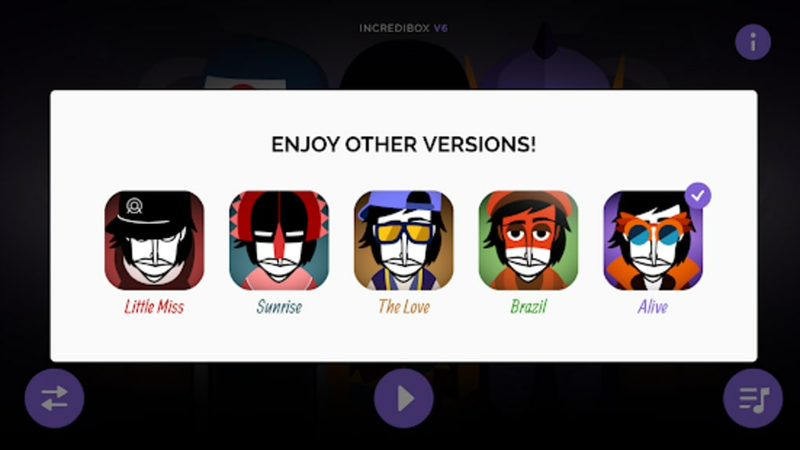 The current version of the program is 0.3.7, and you can get it in English, French and Italian. 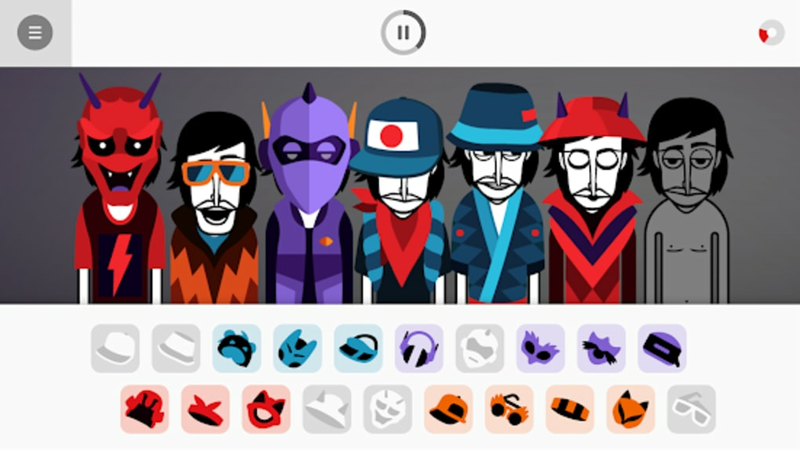 Does Adobe Flash even matter on mobile?